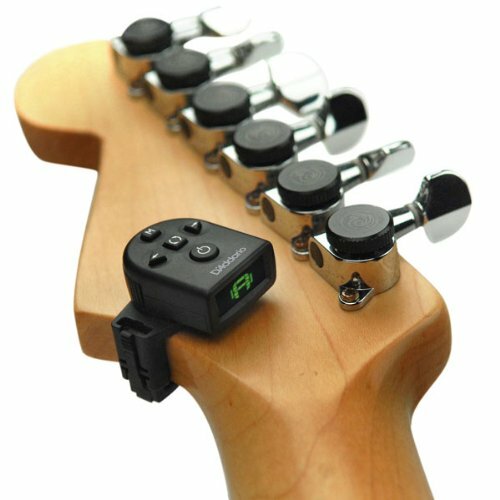 Il pick-up piezo ultrasensibile garantisce accordature estremamente accurate basandosi sulle vibrazioni dello strumento, senza l’ausilio del suono o di cavi. 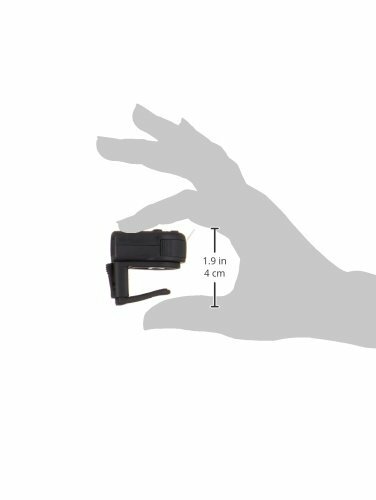 Featuring a 360 degree swivel mechanism and adjustable padded clamp, the NS Mini offers optimal viewing angles and maximum positioning flexibility. 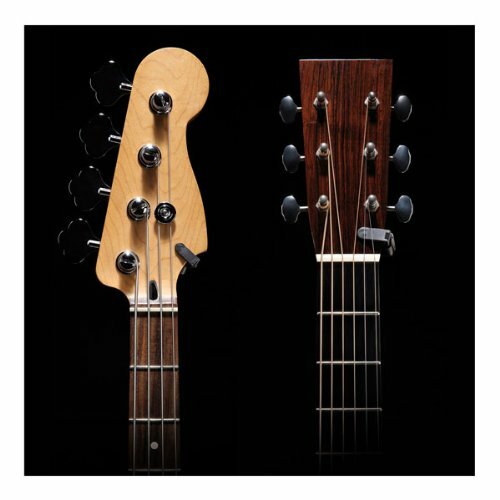 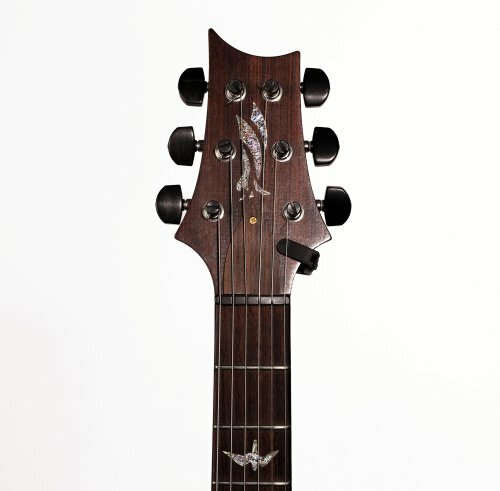 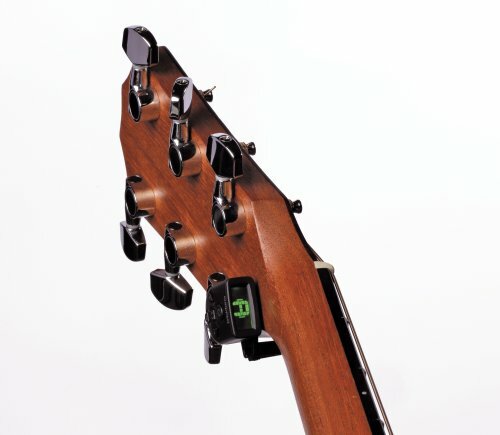 As a result, the NS Mini is equally at home on left and right-handed instruments as well as on small and large headstocks, making it the ideal choice for the widest variety of players and instruments. 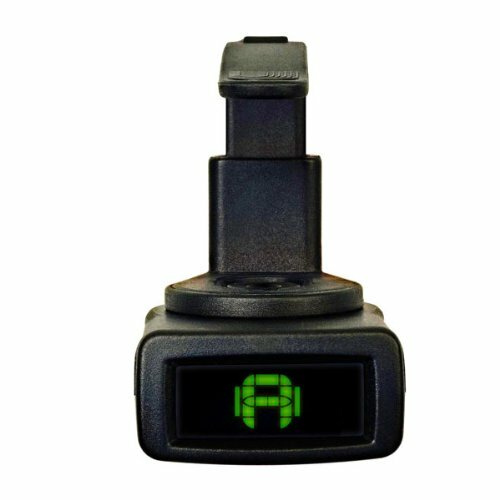 The NS Mini also features an easy-to-read colour changing backlit display which is powered by a readily available CR2032 battery (included). 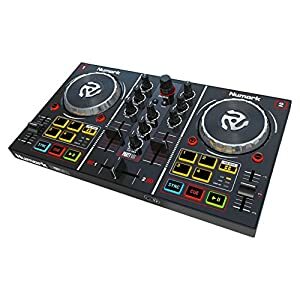 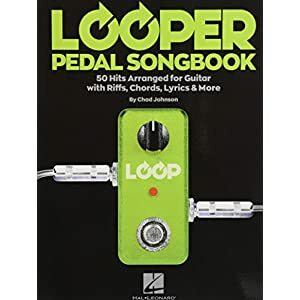 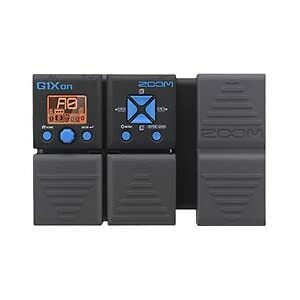 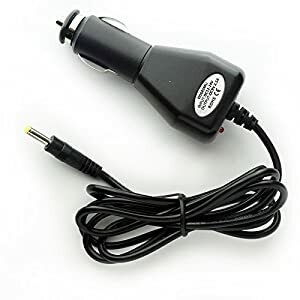 Maximum battery life is provided by the auto-off function, shutting the tuner off automatically after several minutes of no signal. 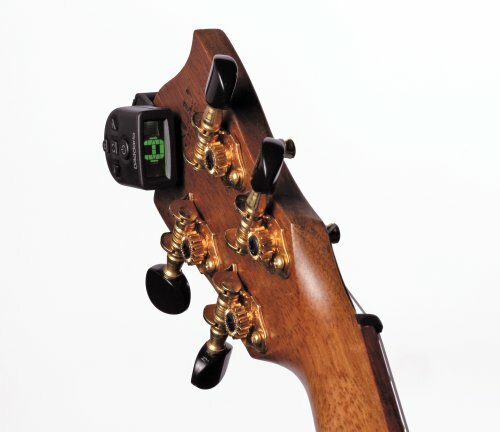 Powered by the latest version of the highly praised and super accurate Planet Waves Headstock tuner software, the NS Mini also offers adjustable calibration between 430 Hz and 450 Hz for use in a wide variety of playing situations. 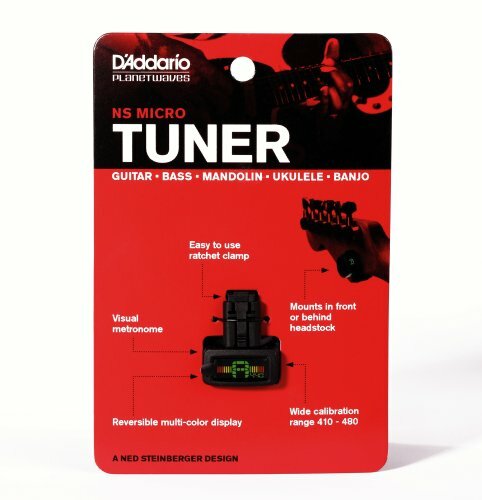 Enjoy effortless and inconspicuous tuning at a great value with the NS Mini Headstock Tuner. 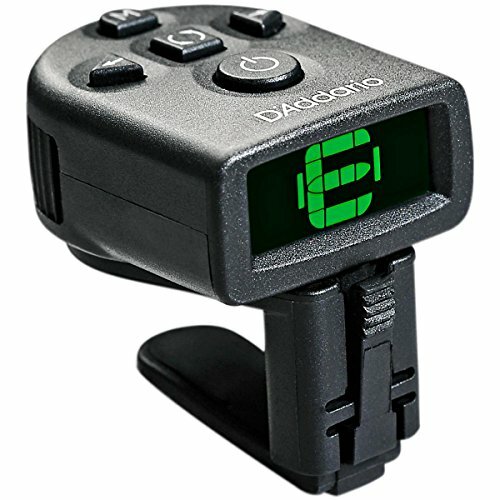 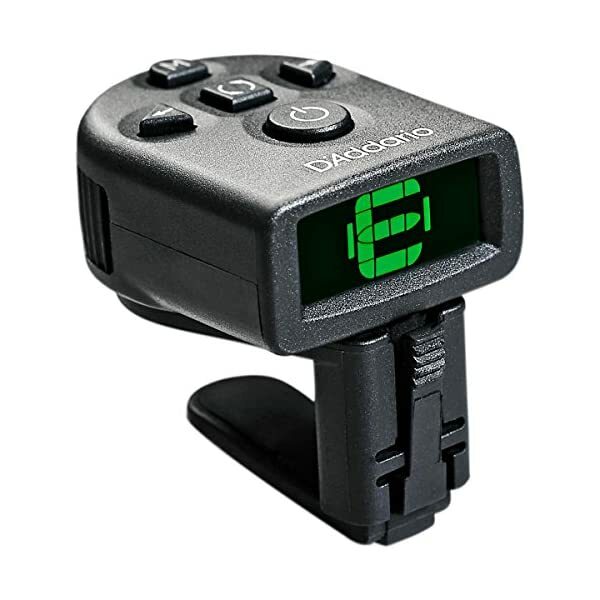 Planet Waves electronic tuners are designed by musicians for musicians featuring intuitive features, easy to read displays, and exceptional tuning accuracy. 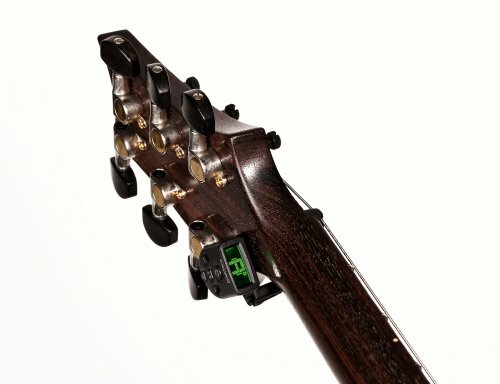 Gli accordatori elettronici Planet Waves sono progettati da musicisti per musicisti e sono pertanto caratterizzati da funzioni intuitive, display di facile lettura e massima accuratezza dell’accordatura. 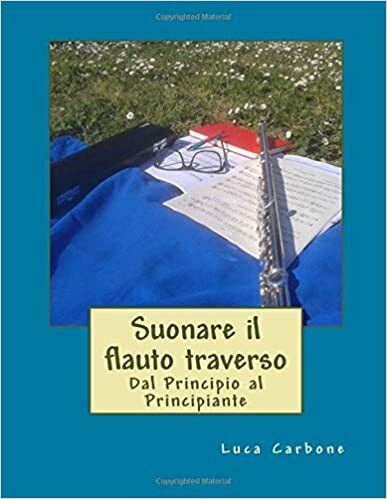 Accorda perfettamente una vasta gamma di strumenti, dal basso a 5 corde all’ukulele.